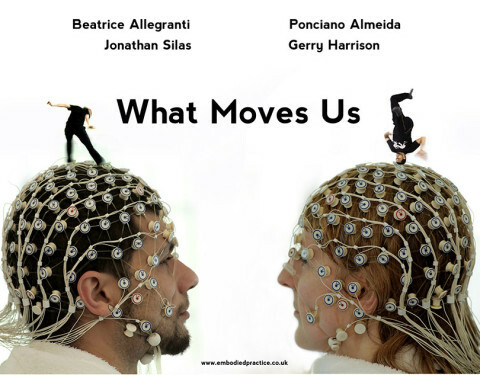 What Moves Us is a short docu-film [14 mins] made in 2014 and exploring kinesthetic intersubjectivity – the overlap between self and other – during the performance and observation of capoeira. 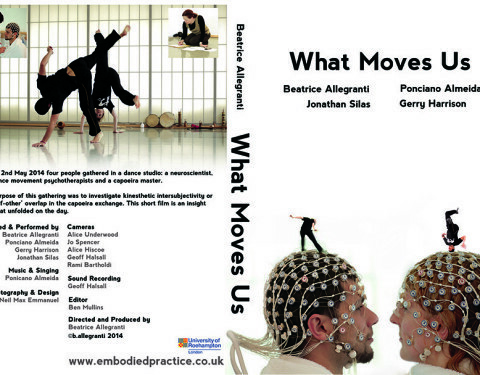 In a unique dance-science collaboration this project brings together understandings from capoeira, dance movement psychotherapy and cognitive neuroscience. 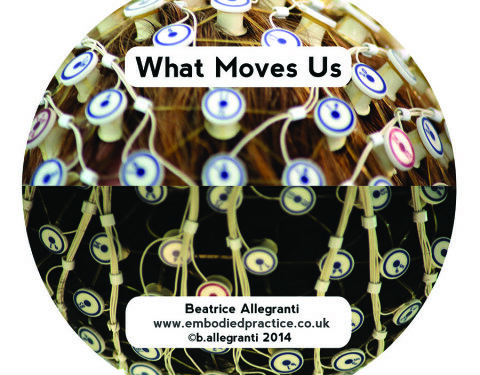 The project was borne out of Beatrice Allegranti’s longstanding relationship with the Afro-Brazilian marital art/dance of capoeira and the longstanding influence of her teacher Mestre Poncianinho (Ponicano Almedia). The full 14 min documentary can be seen at forthcoming screenings and seminars. Watch the news page for updates.